Welcome Nell Ranney and Tom Wright. 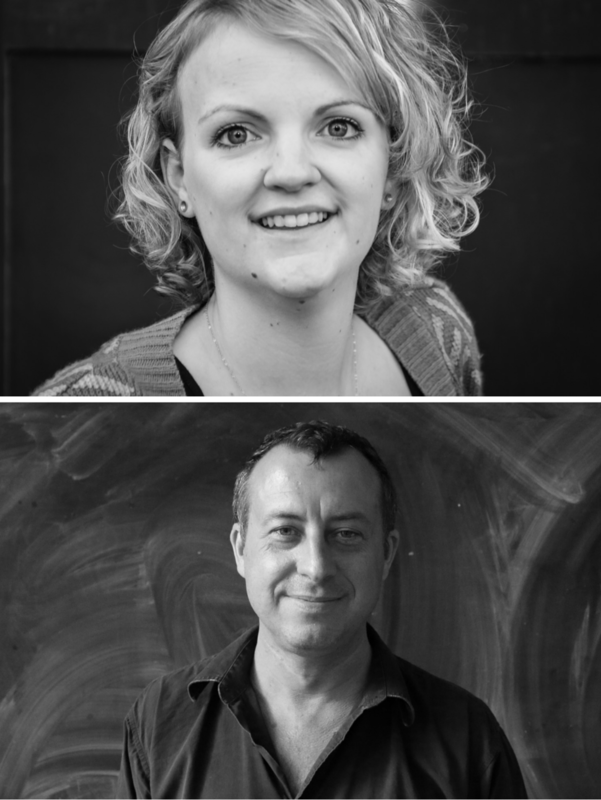 Belvoir is pleased to announce two recent additions to our Artistic and Programming department. Tom Wright has been appointed Associate Artist and Nell Ranney has been appointed Artistic Associate. They join Artistic Director Eamon Flack, Associate Director – Literary Anthea Williams and Associate Producer Luke Cowling. Wright is an acclaimed theatre writer, best known for his adaptions and translations. He was Associate Director at Sydney Theatre Company from 2007-12. His most recent work is an adaption of Picnic at Hanging Rock at the Malthouse Theatre in Melbourne. His previous credits include: Black Diggers (Sydney Festival), The Histrionic (Malthouse Theatre and Sydney Theatre Company), War of the Roses and Women of Troy (Sydney Theatre Company). Speaking on this announcement, Flack described Wright as ‘one of the great brains in Australian theatre’. The position of Artistic Associate is a newly created position designed to support the Artistic Director and develop the careers of emerging artistic leaders. ‘I started working here when I was 26,’ said Flack. ‘I only know what I do from watching extraordinary artists at work in my early days at Belvoir, so I think these kinds of roles are vitally important.’ The position is a twelve month appointment designed to give a range of artists experience working within a main stage theatre company. Director and producer Nell Ranney is the first artist to fill the position. Ranney’s credits span the globe, including creating and directing work for her company In Transit Theatre in the UK, Peru, India and Thailand. She holds an MA in Advanced Theatre Practice from the Royal Central School of Speech and Drama and has been assistant director on productions for the Bush Theatre and Farnham Maltings. In Australia, she produced Silver by Matthew Whittet and The Hayloft Project’s Spring Awakening, both for B Sharp.